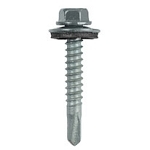 12112SSNR #12 x 1 1/2"
12212SSNR #12 x 2 1/2"
The #12 Stainless Steel screw comes with a 1/4" Hex Head with a 5/8" O.D. washer. 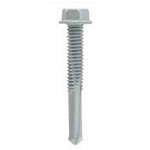 Typically these screws are used as replacement screws to replace nails or screws that failed. 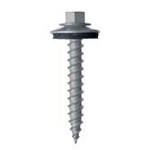 We recommend using this screw with the Snow Defender line of snow guards. Great quality product. I used them to fasten polycarbonate panels on a greenhouse. Very satisfied! 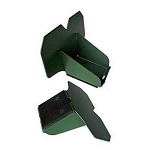 Perfect fastener for our applications! Very happy with the performance and durability of your product! 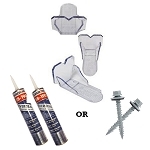 Our field installers prefer them over any other product! Great product ! Great service ! Q: Are these screws marine grade stainless steel. If not, will they rust after 20 years or so? A: These screws are Levi's 300 Stainless Steel series. They should not rust the lifetime of the screw. 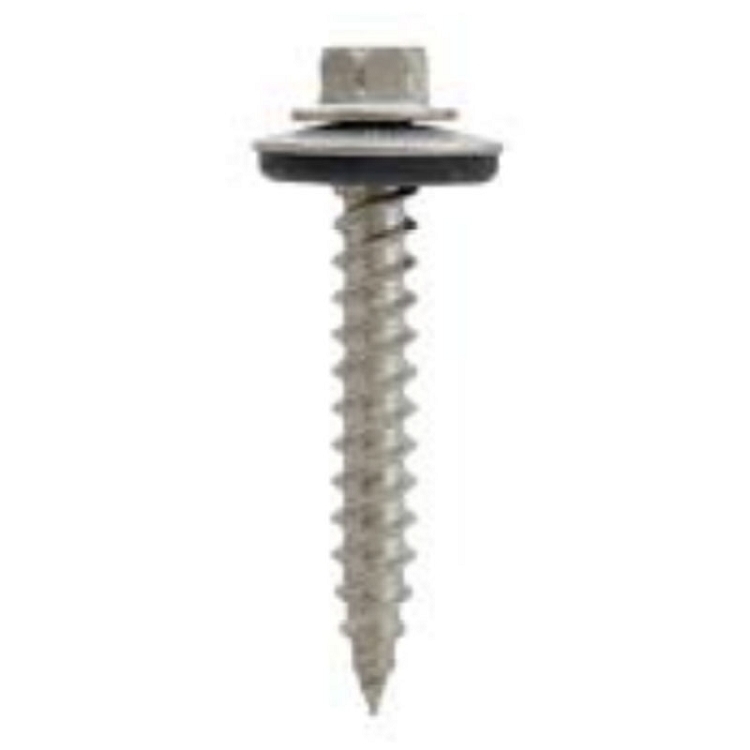 Q: Will stainless steel roofing screws be OK to screw aluminum roofing down?